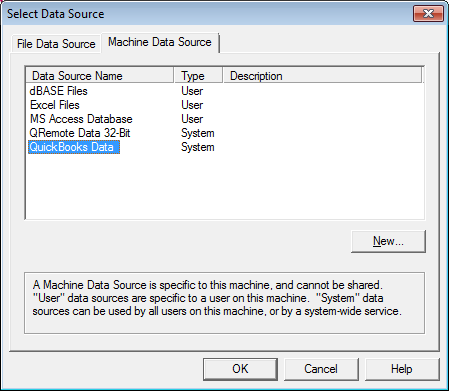 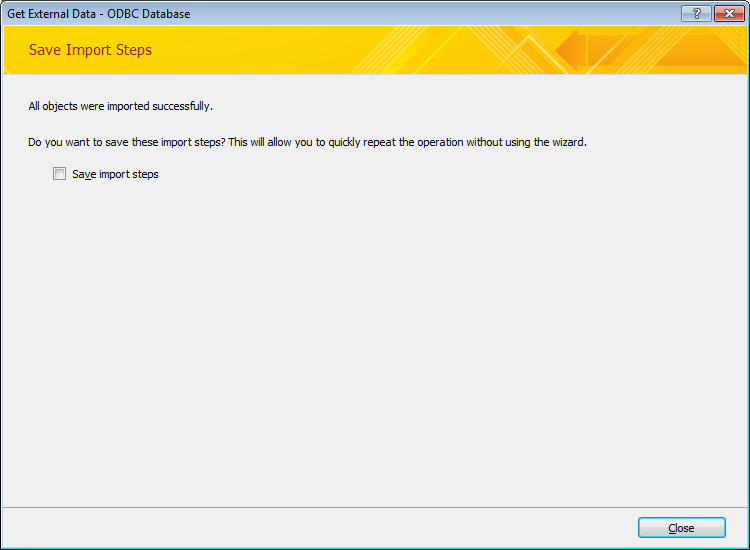 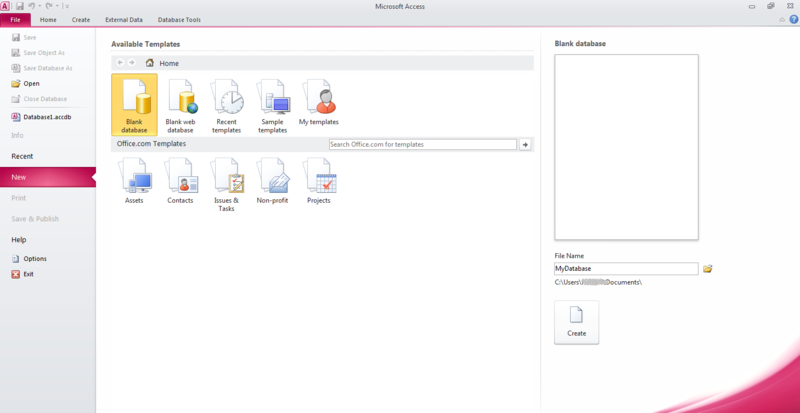 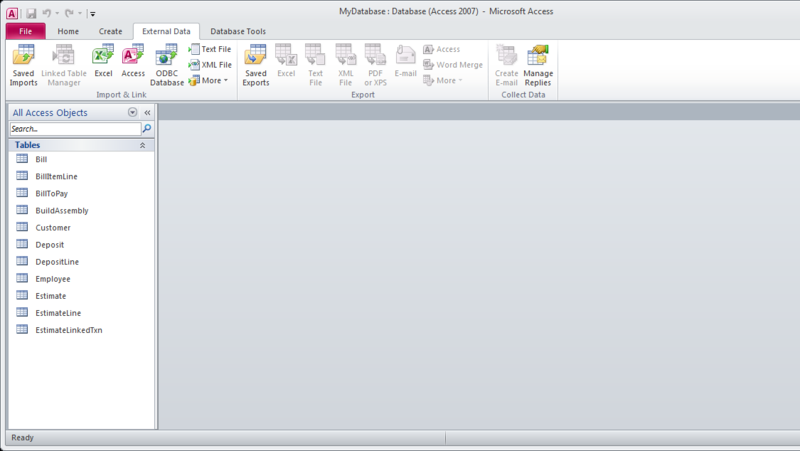 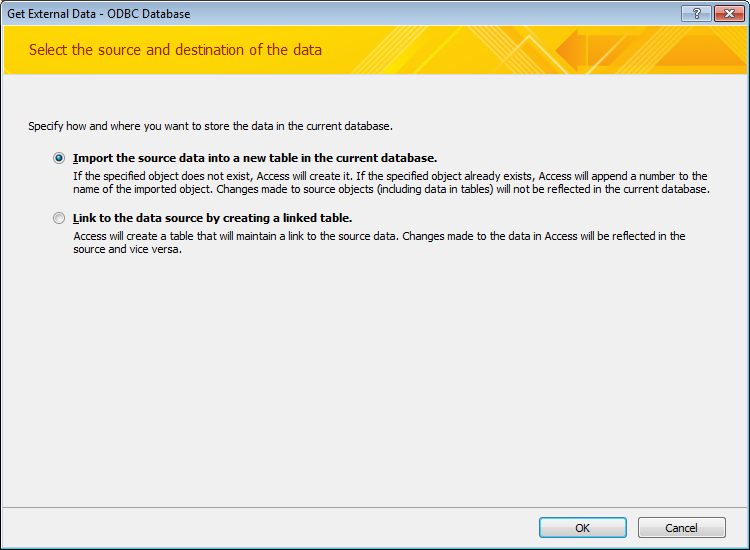 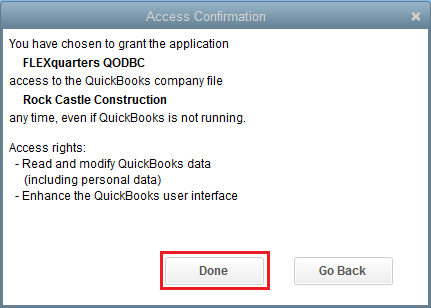 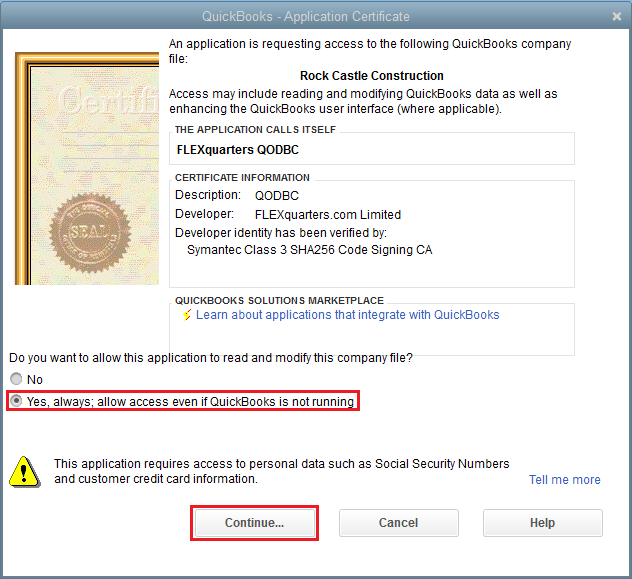 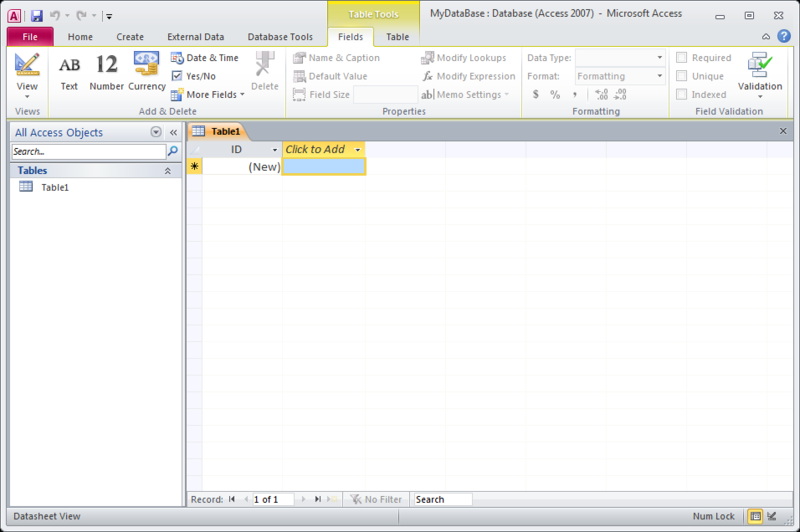 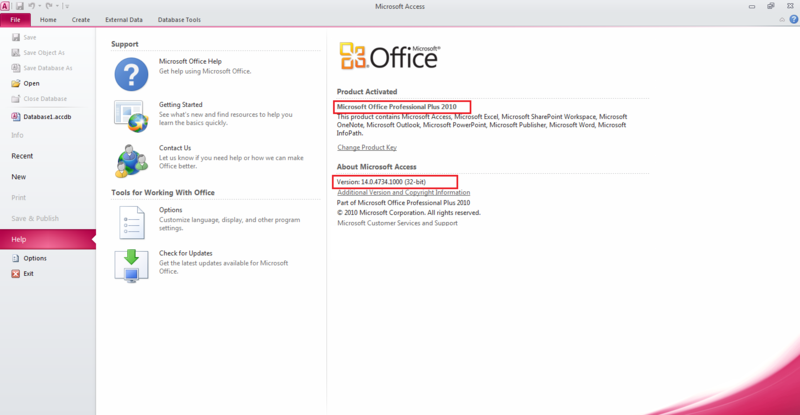 In this article, we will show you how to import data from QuickBooks into MS Access. 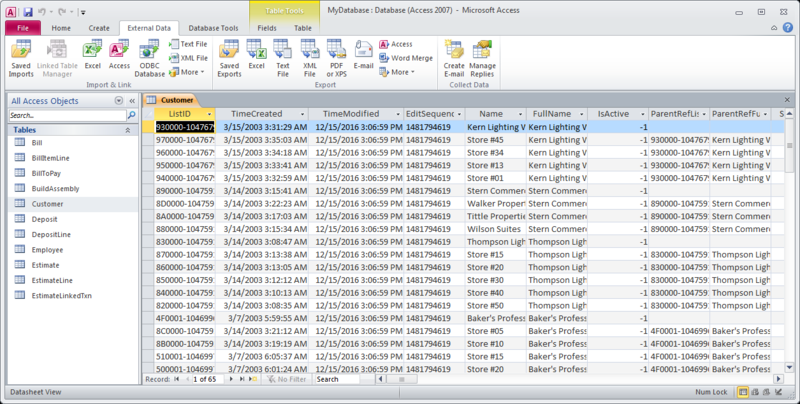 These import records are stored as MS Access tables, so you can change the schema rules of these tables. 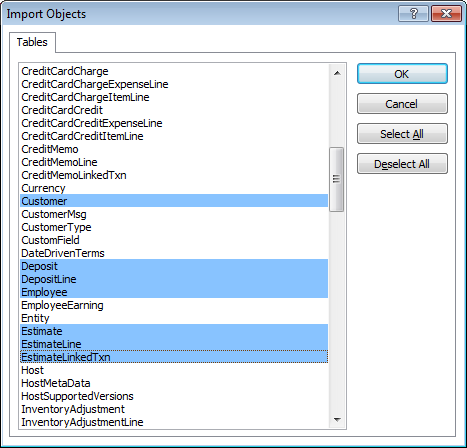 Please remember, these tables do not sync back to QuickBooks, thus all the modification you do to these tables will NOT be updated into QuickBooks.